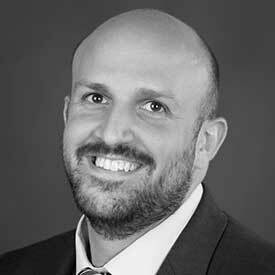 Sean Sposito is a senior analyst in the security practice at Javelin Strategy & Research. His primary focus is the intersection of retail banking and information security. The topics he’s keenly interested in are vulnerability disclosure, cybersecurity insurance, threat intelligence, and the overall challenges facing security executives inside financial institutions. Before joining Javelin, Sean worked as a reporter at the San Francisco Chronicle, the Atlanta Journal-Constitution, and American Banker, among others. As a content strategist at the Christian Science Monitor, he counseled security vendors, PR agencies, and in-house communications executives on storytelling techniques and media engagement.